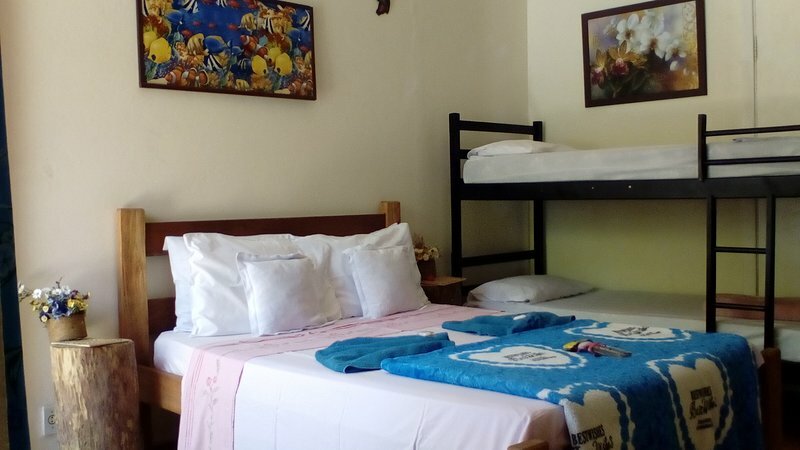 TripAdvisor - Pousada Hostel Aloha Ilhabela. Em frente a melhor praia da ilha, na vila. Wi-Fi - Pousada Hostel Aloha Ilhabela. Em frente a melhor praia da ilha, na vila. 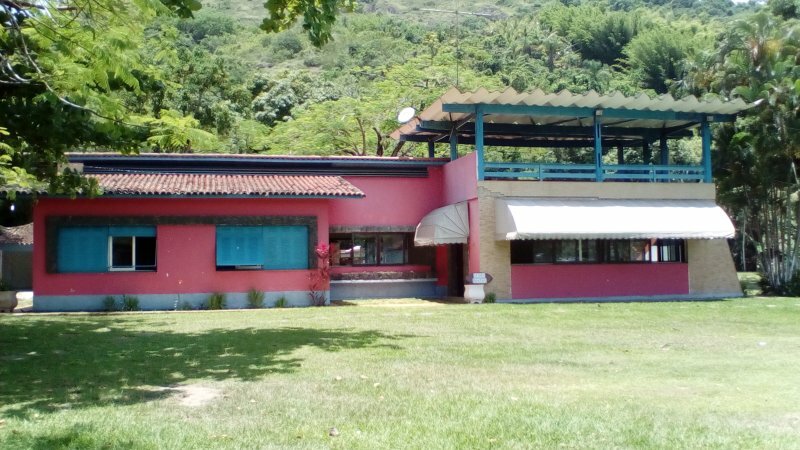 Pousada Hostel Aloha Ilhabela. Em frente a melhor praia da ilha, na vila. 1 of 22Opposite the beach Chapel Bag - Villa. Small pets are allowed. Not discriminated any sexual orientation. All are welcome. Interaction with guestsMore than a hosting offer an experience to feel the whole mood of Hawaii in our decor and personalized service for you. tour guide service 24 hours. Easier impossible. We are located across the most charming beach and well located in Ilhabela. In the village, Historic Center. - No car needed for anything. Everything happens here. Outbound tours. bars, restaurants, supermarkets, etc. - You can come by bus with air conditioning and WI'FI, ferry, direct to the door of ALOHA, as well as taxis and chartered on site. - We have shuttles on request.